While there are many beaches in Australia, one is a cut above the rest, and it is no other than Toowoon Bay Beach. Dubbed as the Cleanest Beach in Australia, Toowoon Bay Beach is hard to miss if you are after a one-of-a-kind beach experience. Being the Cleanest Beach is not the only claim to fame of this tourist destination as it was also named as Australia’s Friendliest Beach. Now, if you are looking for a beach destination that is not only known for being clean and pristine but packed with friendly environment and people as well, then look no further because Toowoon Bay Beach has it all. 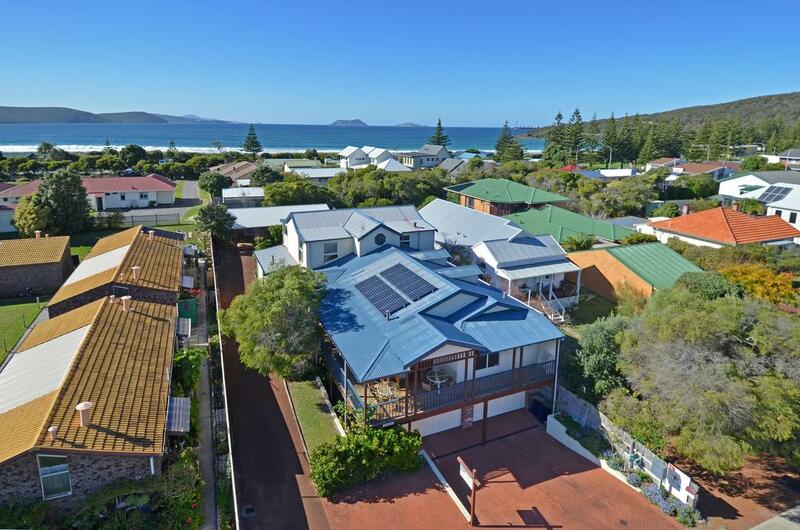 Strategically located in the north of the country’s capital is Wyong, the home of Toowoon Bay Beach. What makes it one of the famous beaches in Australia, in addition to world class beach side accommodation, is the fact that the area is filled with beautiful and magnificent sceneries. It provides local and foreign tourists with an attractive beach that is shaped like a horseshoe. Not only that, but the area is also protected; the small Toowoon Bay is actually surrounded by a reef. Apart from various fishes that can be seen under these underwater wonders, the reef itself helps make the beach suitable for swimming. When exposed to low tide, the reef protects swimmers from the ocean currents, making it safe for swimmers. Swimming is not the only water activity you could enjoy in this part of NSW. Because of the reef, the beach is perfect for tourists who are fond of snorkeling. Exploring the underwater of the beach is definitely a must-try for vacationers. The natural formations of the reef are a beauty to witness, and will surely leave you amazed even if you are not a big fan of underwater life. Moreover, between the months of May and July, and the months between September and November, migrating whales and cheerful dolphins get close to the beach. Witnessing these wonderful sea creatures on their natural habitat is truly a spectacle to see. Of course, the beach authorities ensure the safety of the swimmers and all the visitors. Indeed, the bay is patrolled every day, from October until the April end of school break. If you are already tired of swimming or snorkeling, you may enjoy relaxing along the shore. The shore of Toowoon Bay Beach is filled with grassy reserve where barbecues and tables and chairs are waiting. Tourists can have their picnics in the area while enjoying the scenic view of the beach. Nothing beats eating barbecue and enjoying the company of your friends or family while just being meters away from the clear and pristine waters of the beach. If there’s a hub for scenic and breath-taking beaches in Australia, Central Coast will definitely on the top list. Being home to some of the most popular, cleanest, and friendliest beaches in New South Wales, Central Coast is renowned for being a perfect place for vacationers. This is not surprising since the area is surrounded by the Pacific Ocean. True enough, its extensive sandy coastline is the best place for tourists to unwind, engage in watersports, and do other exciting outdoor activities. With almost ulimited choices for beautiful beaches, groups of friends, corporate people, and families will surely enjoy the accommodations of the several hotels and parks scattered around the region. Now that you know the activities and sceneries waiting for you, don’t hesitate to book abeach side accommodation because you will never regret it. If it is fun beach experience you are looking for, then this place will definitely live up to its promise.